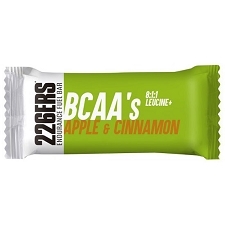 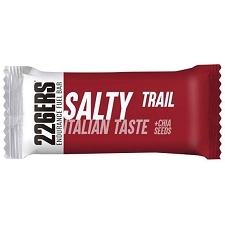 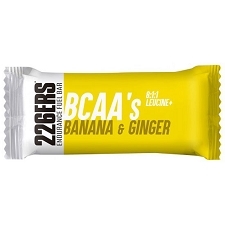 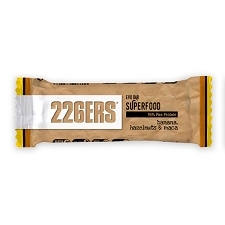 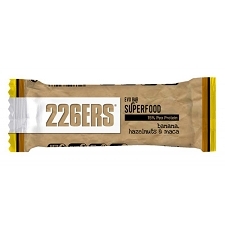 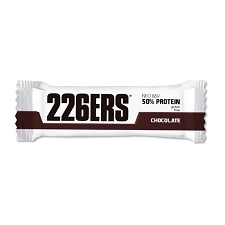 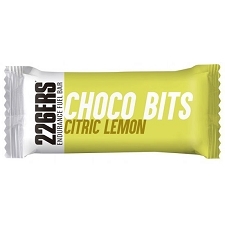 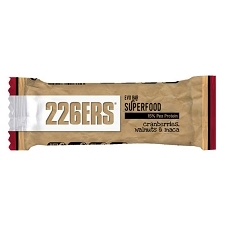 Carbohydrate candies from the 226Ers brand. 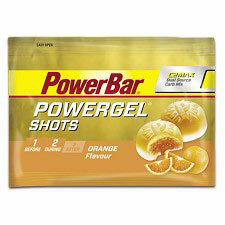 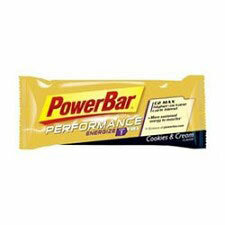 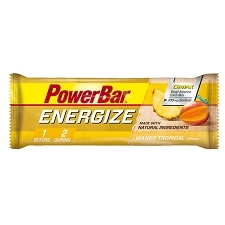 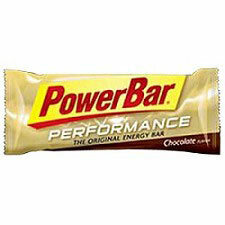 Made as an energy boost to take at any time of day or in long distance events and prolonged training sessions. 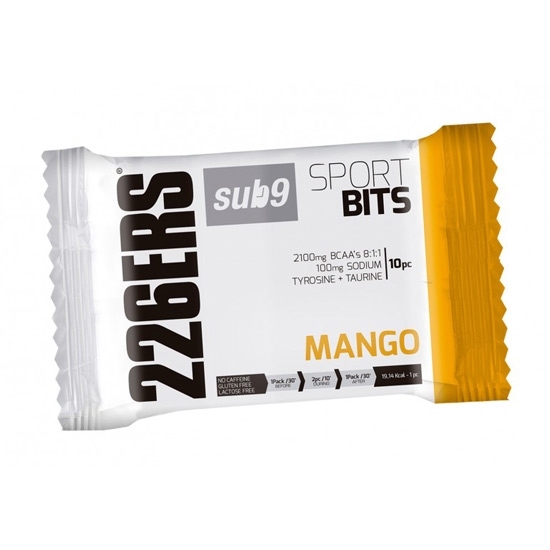 The Mango flavor Sub9 Sport Bits contain a mix of carbohydrates that brings us energy, BCAA's 8:1:1 more tyrosine, which helps us to avoid the decrease of key neurotransmitter precursors such as dopamine. 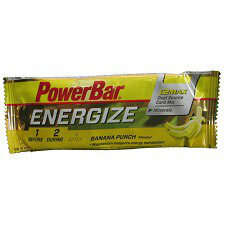 They also add a high percentage of sodium, a basic electrolyte for cell function and blood pressure regulation. 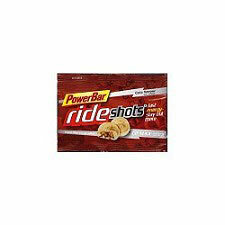 Pack of 10 candies 30 minutes before. 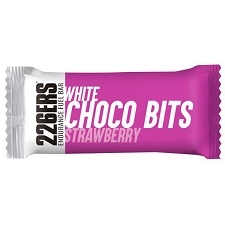 Pack of 10 candies 30 minutes after. 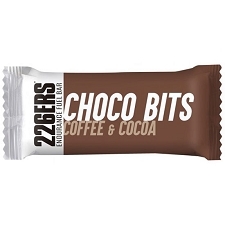 2 units every 10 min. 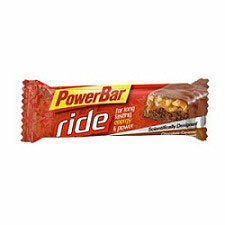 during exercise.